A condo conversion can be a financially rewarding endeavor or cash trap, depending on how the building owner approaches the project. Its success depends on how well owners understand how the demands of condo seekers differ from renters. Targeted renovations and improvements can entice the former, but can also be costly. Berdon LLP tax partner Meyer Mintz gives an inside look at the key considerations he ensures his clients take into account when formulating a conversion plan. Prior to any conversion of a rental building into a condo or co-op, an owner must file a proposed offer plan with the Office of the Attorney General.This process, typically time-intensive and often eye-opening, is required to make certain the owner has disclosed all necessary information and complied with buyer protection laws. From an economic standpoint, owners must consider the different criteria by which condo units are evaluated by potential buyers. Renters, who consider their units more temporary, aren’t as concerned about having the ideal lobby, kitchen and bathrooms. While renters may be primarily concerned with utility and satisfied with functionality, owners may be more particular when it comes to aesthetics and premium features. To convince people to spend millions on a condo, amenities may need to be enhanced-adding a gym, installing an attractive common room or communal area, upgrading security features, hiring a full-time doorman. People considering converting buildings that have been in the family for multiple generations may not have the deep real estate expertise needed to navigate the construction, selling and risk introduced by market conditions. They might also fail to realize that money from a condo conversion is taxed as ordinary income, rather than capital gains, which results in less cash in their pocket. If a rental building is sold, owners can defer these taxes by doing a 1031 exchange (like-kind exchange), which gives them the ability to invest more money in the new building than if they simply took the net proceeds and reinvested them. If the building is converted to condos, however, it will be considered property for sale to customers, so the gain won’t be eligible for this treatment. It’s important to consult a tax expert to understand what constitutes a like-kind transfer and how broadly the term can be interpreted. Owners typically find they have more options than they expected. Next, owners should be cognizant of New York City’s 4% unincorporated business tax on the sale of ordinary income assets. While owning and operating rental real estate is generally exempt from this tax, condo conversions are not. In addition, UBT is due on the entire gain, not just the increase from the present day to completion as many (wrongfully) assume. Any built-in gain will therefore be taxed at the higher rate, even though it occurred prior to the conversion. Finally, if there’s a mortgage on the building, money from the initial unit sales generally goes directly toward paying it off, rather than distributed to the owners to help cover the income tax incurred by the profit made on the unit sale(s). Ultimately, this can be unpleasantly surprising to owners when it takes two to three years before they see a return on their investment. As with any major investment or strategic initiative, owners should also take into account market conditions, volatility and uncertainty when assessing their own risk tolerance. 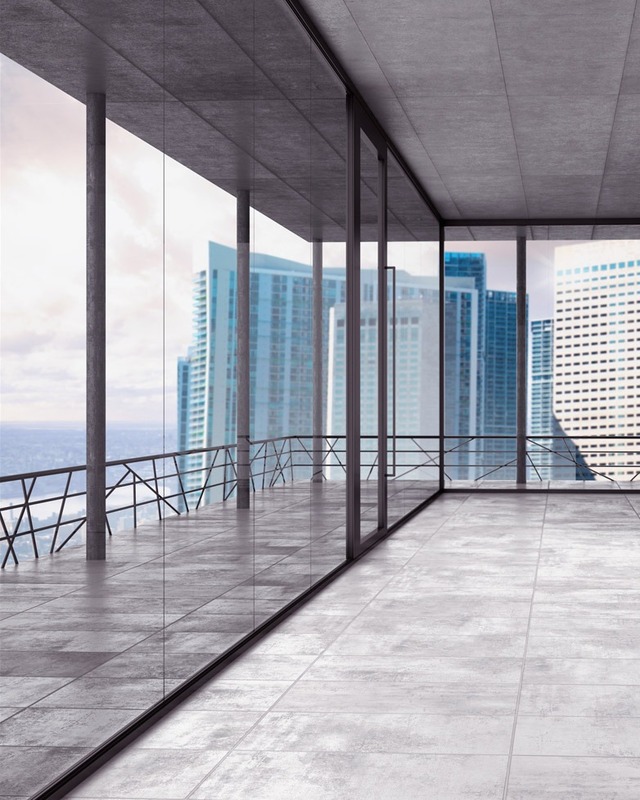 The condo market can change dramatically in the time it takes to develop and file the initial proposed plan, effectively market the property and ultimately sell out the building. Successful condo conversions require proper planning and a detailed assessment of the numerous variables that can impact the process. Working with tax advisers and industry experts can help building owners accurately assess the market, understand their risk exposure, and hopefully maximize their profits.